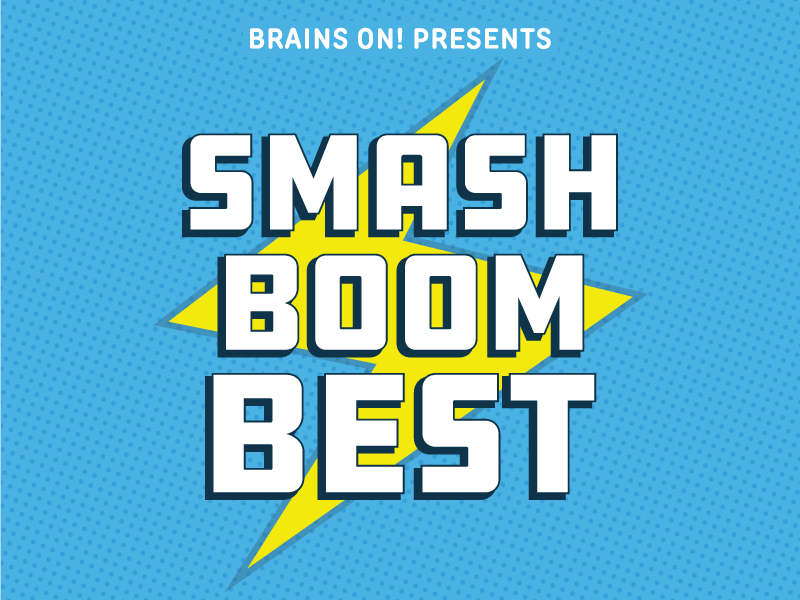 Smash Boom Best is coming BACK! We're dropping 16 new debate showdowns into your podcasts feeds this summer. We have plenty of surprises in store, and we want you to help us choose match-ups for season two. You sent us so many fantastic ideas, that we couldn't make up our minds. Cast your vote below to help us decide. Which debate match up do you want to hear? Got a great idea for a debate? Send us your debate ideas here! In the meantime, stay tuned for more details about the upcoming season.